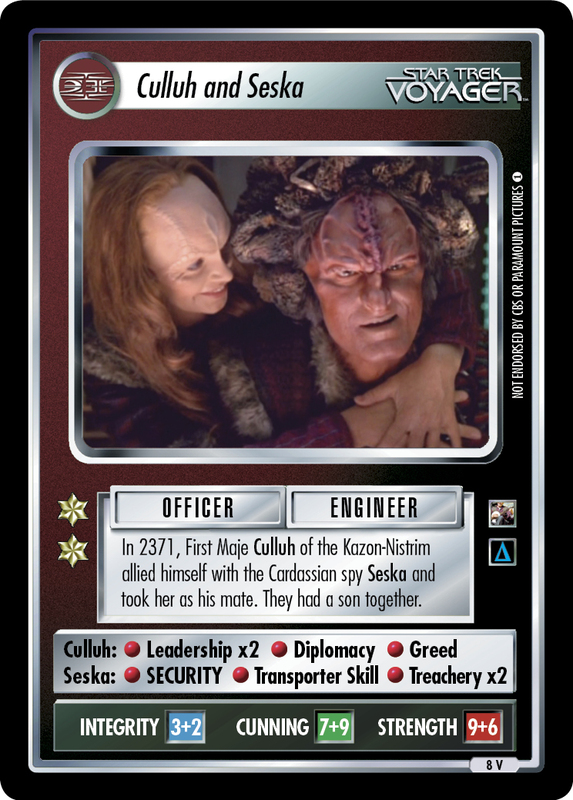 First maje of the Kazon-Nistrim. 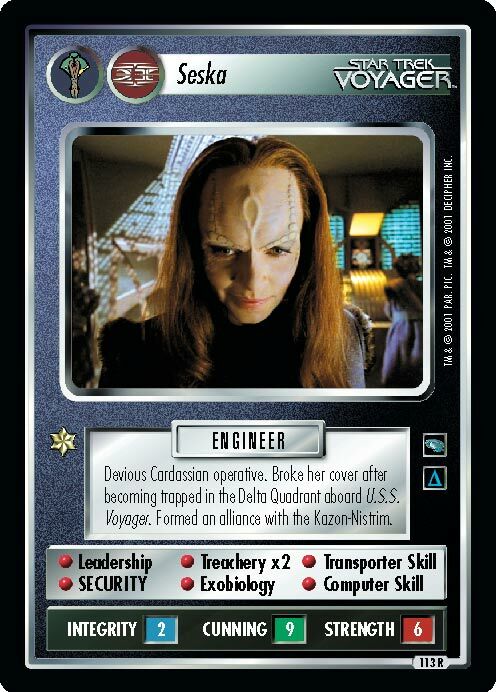 Romantically involved with Seska. 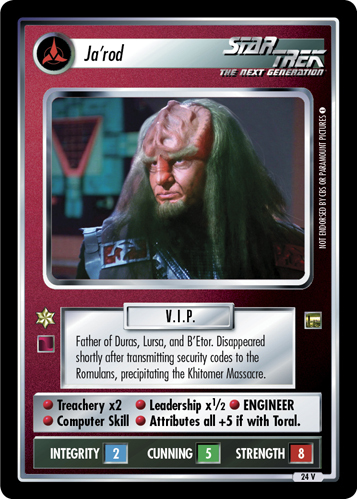 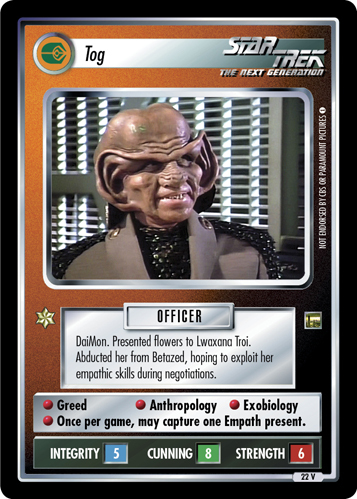 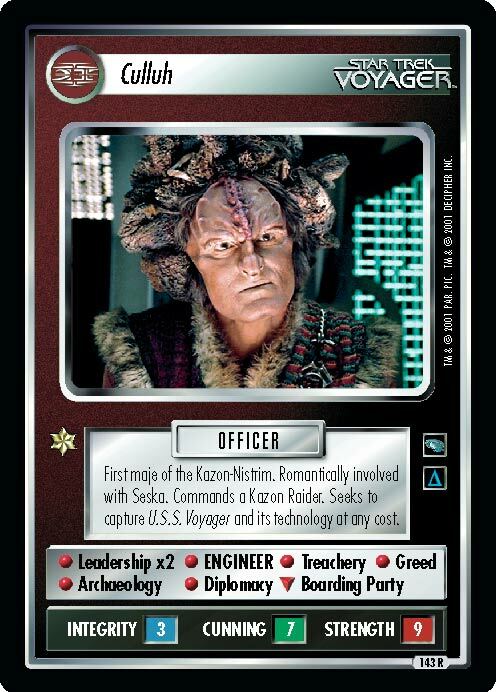 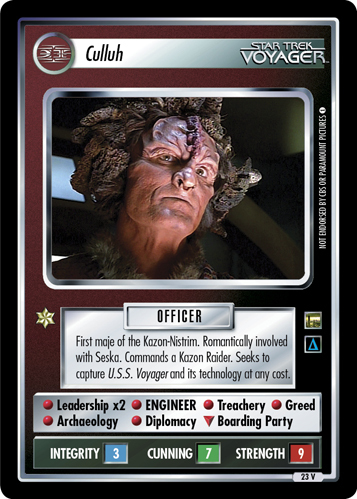 Commands a Kazon Raider. 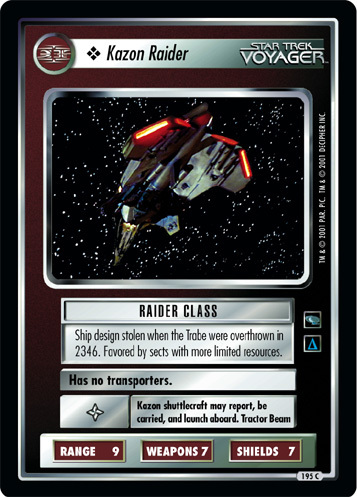 Seeks to capture U.S.S. 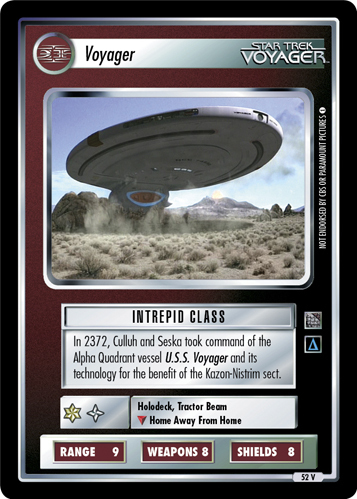 Voyager and its technology at any cost.